Have you ever noticed that working with Procurement is a painful experience? Have you ever felt that Procurement's only job is to say "no" and lower your price? Wouldn't it be great if your client's Procurement department actively supported and promoted your growth and expansion? If you answered "yes" to any of the above questions, then "Selling Value to Procurement" is a perfect fit for you! By attending this interactive workshop, attendees will learn about the Procurement function, its maturity scale, motivations, and how to leverage Procurement to organically align, promote, and grow your value based selling and win more business. This course will provide an inside-look into how suppliers are ranked, classified, and developed within the Procurement function. As a result, attendees will take-away an actionable framework to identify, build, and sustain highly profitable client relationships (with, and through, Procurement) by positioning yourself as a "partner" vs. "low priced vendor." Empower executive sales and account leadership with an understanding and action plan to identify, build, and sustain Strategic Client Relationships with, and through, Procurement. Identify Procurement motivations based on organizational maturity...make Procurement the "hero." Deep understanding of Strategic Sourcing and an inside-look into how suppliers are ranked, classified, and developed. Leads to closing more deals, increased lifetime customer value, and lower customer acquisition costs. Take yourself from "vendor" to "strategic partner" status. Take-away a "Procurement Playbook" to immediately gain positive impact with both new and existing clients. Learn about the inner workings of the procurement organization and its key motivators. By learning how Procurement views you as an external supplier, you can build a long-lasting profitable relationship. Explore the Strategic Sourcing Supplier Quadrant (snapshot below). Work in small groups to leverage the Strategic Sourcing framework to create questions and criteria that cultivate the identification and scoping of strategic relationships. Dan Kelly is an internationally recognized Strategic Sourcing expert who has developed a deep expertise in Supplier Relationship Management. Dan is the founder of "The Negotiator Guru" which focuses on helping both entrepreneurs and Fortune 500 companies identify, negotiate, and grow highly successful client partnerships that ultimately produce higher revenue and lower costs. 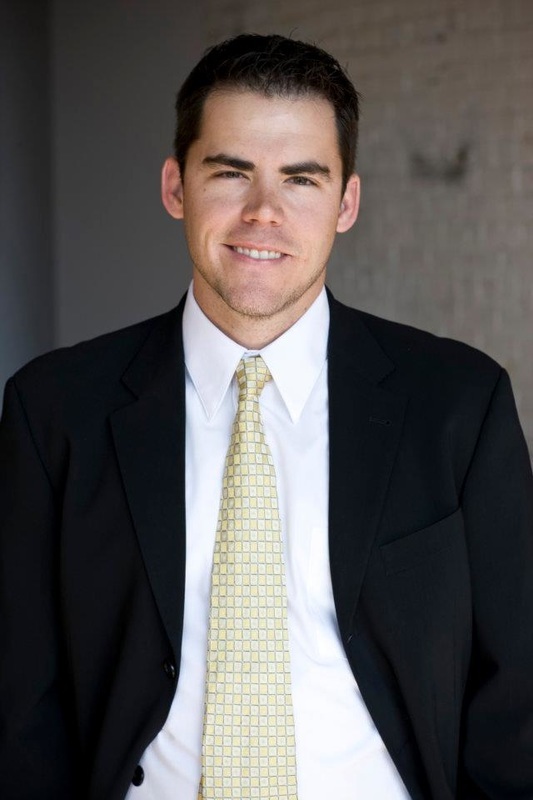 Dan has worked on the "buying" side of business deals for nearly 10 years serving in both public and private sectors. After being recruited into the FBI out of college, Dan quickly identified an opportunity to leverage his FBI training in the private sector focusing on Indirect Procurement. As a result, he developed internationally proven and recognized Strategic Sourcing framework that engages both the buyer and seller to identify, deploy, and sustain mutual growth opportunities organically. In addition to speaking, Dan has won multiple awards in both private and public sectors for his unique strategic negotiation capabilities and supply chain risk management expertise. Dan is originally from Minneapolis, Minnesota but has lived/traveled all around the world delivering an enriched appreciation for differing cultures and the interdependent nested levels of our global economy.